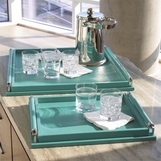 Serving double-duty. 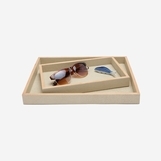 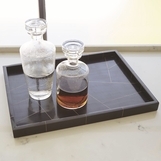 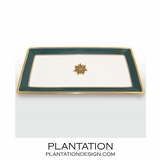 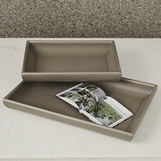 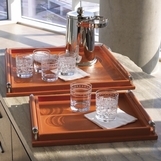 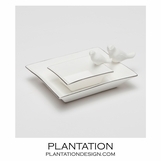 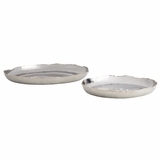 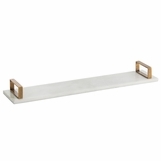 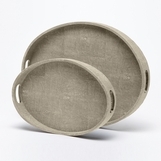 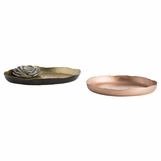 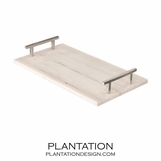 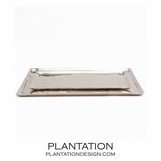 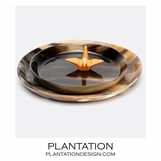 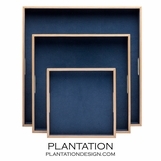 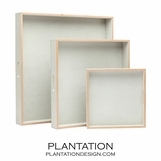 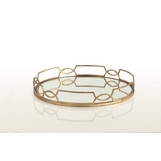 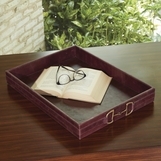 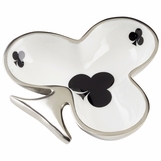 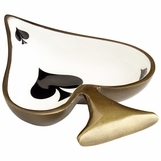 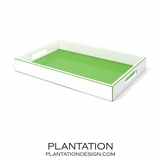 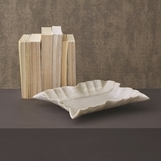 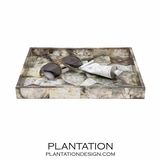 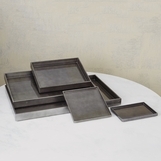 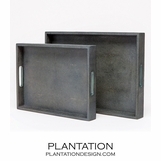 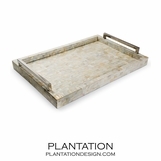 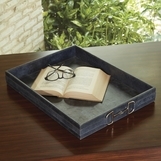 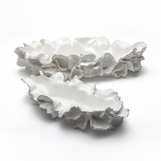 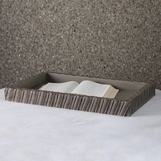 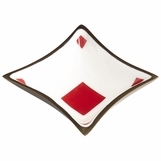 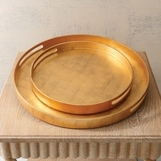 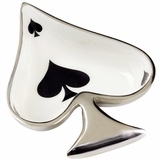 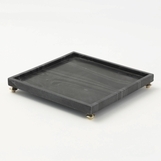 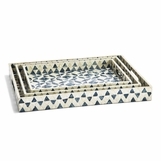 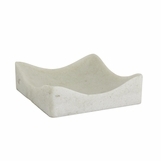 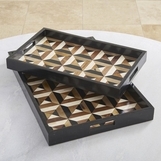 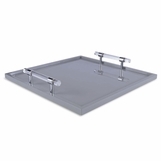 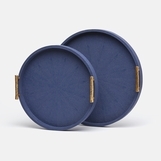 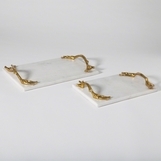 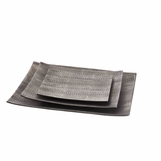 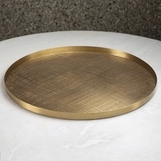 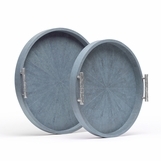 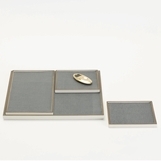 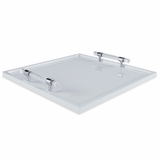 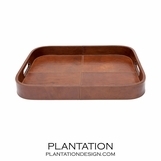 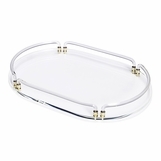 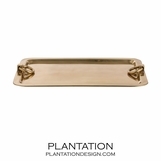 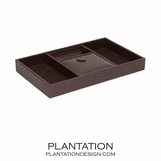 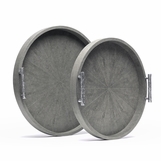 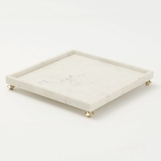 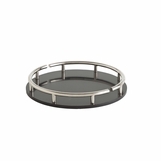 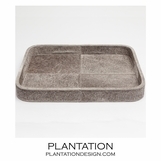 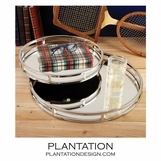 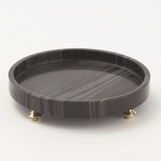 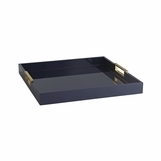 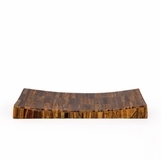 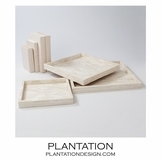 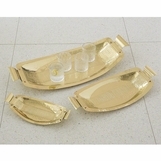 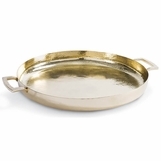 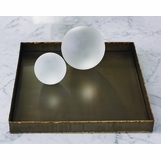 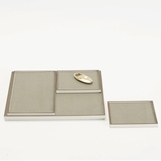 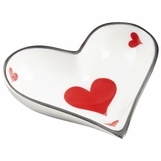 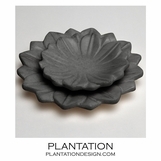 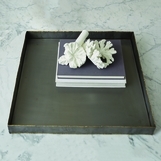 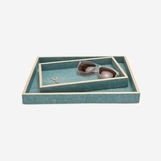 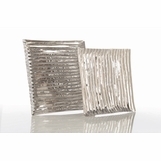 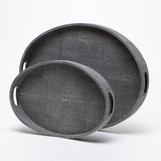 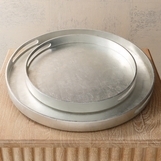 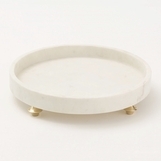 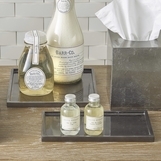 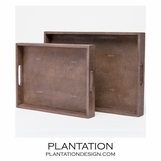 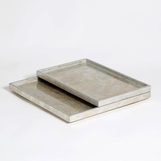 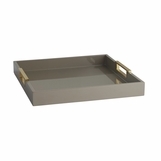 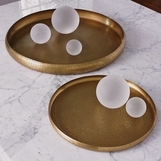 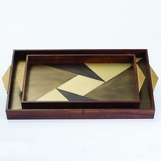 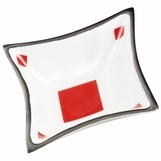 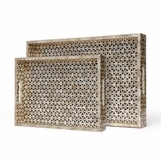 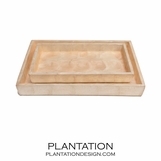 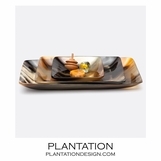 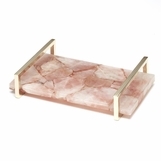 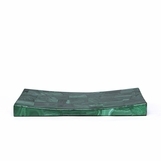 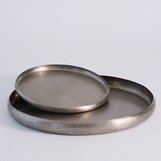 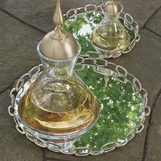 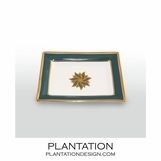 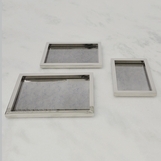 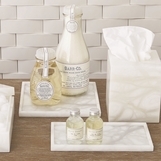 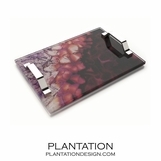 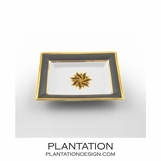 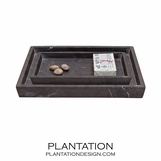 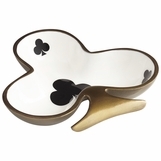 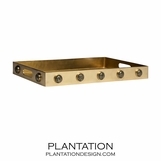 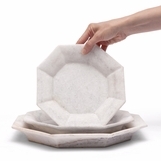 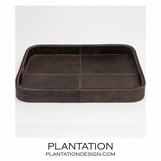 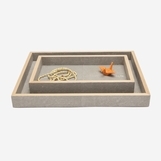 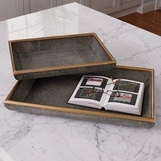 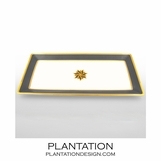 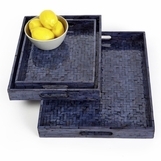 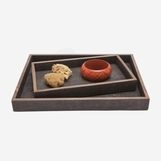 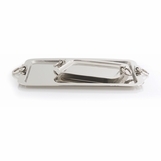 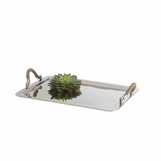 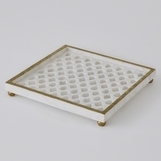 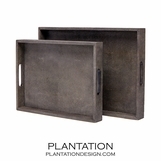 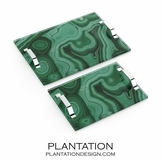 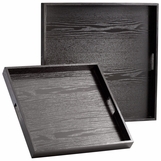 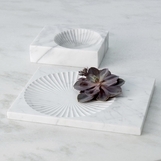 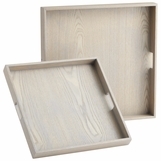 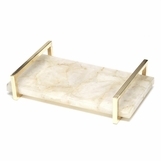 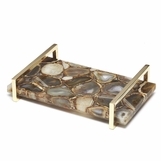 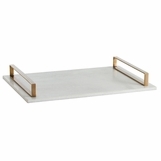 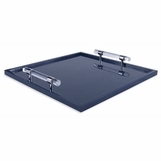 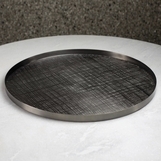 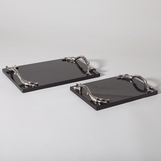 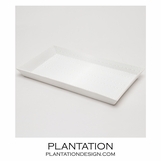 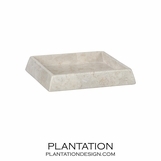 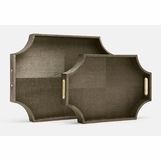 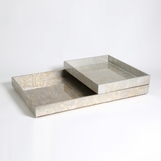 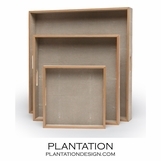 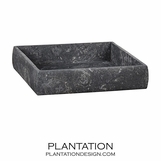 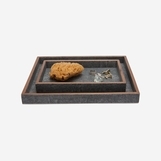 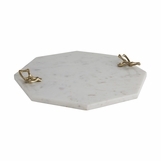 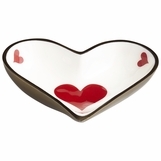 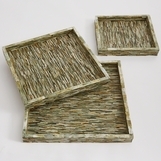 Whether passing hors d'oeuvres or displaying decorative items, these trays do all of the work. 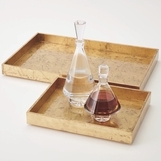 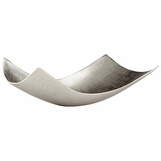 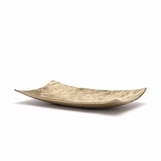 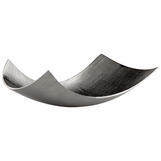 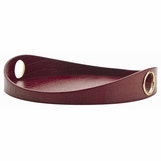 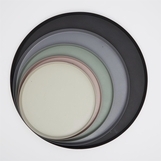 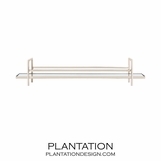 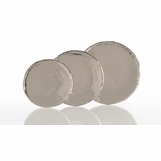 Shop an assortment of finishes including lacquer, leather, mirror, and more. 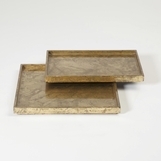 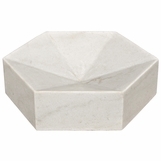 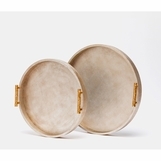 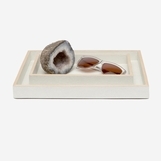 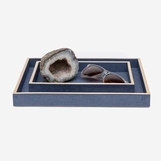 From rectangular and round, to shagreen and stone, use these handy helpers to serve, store, or display. 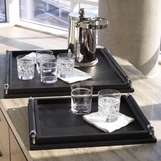 At your service with no butler required.